Last night’s Thanksgiving dinner was as great a time as any to play Heads Up. But only if you had had the game by then. If not, well, now is the perfect time to get Heads Up! because it has just been made available to download free of charge. Normally priced at $0.99, Heads Up! has been marked down to zero on the App Store, in what is only the second time that the game has gone free. It’s unclear, though, if this is a permanent price drop or only a limited-time promotion, perhaps in connection with Black Friday. 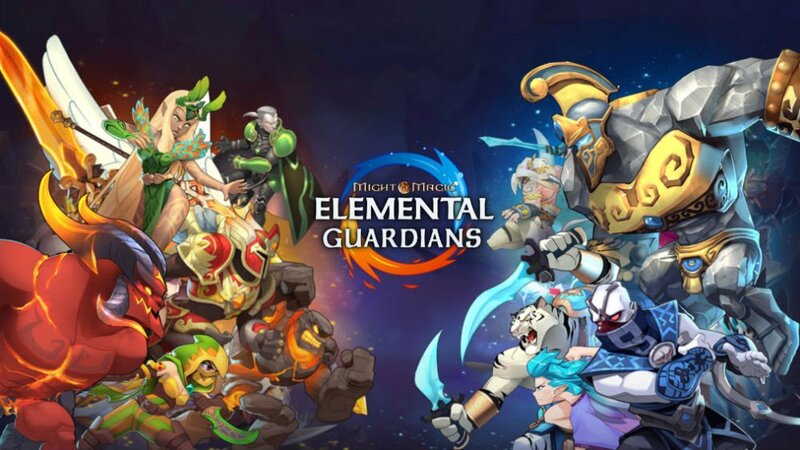 Either way, be sure to get it now, since it’s likely to be one of the most fun you’ll ever have playing with your iOS device. 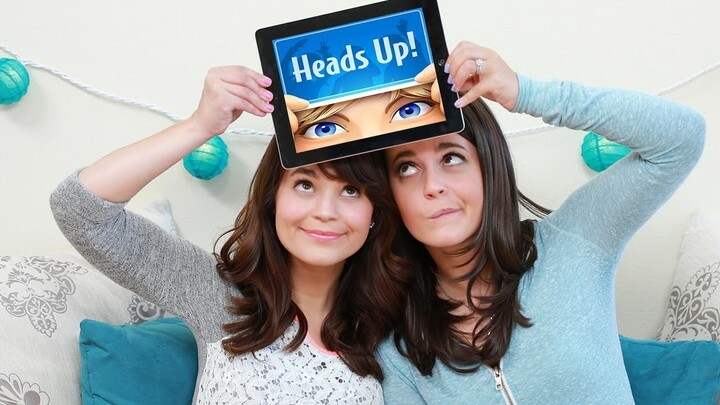 Created by The Ellen DeGeneres Show, Heads Up! is a hilarious guessing game that you can play with a single friend or a hundred. To start playing, you have to split into teams and then pick a category deck. 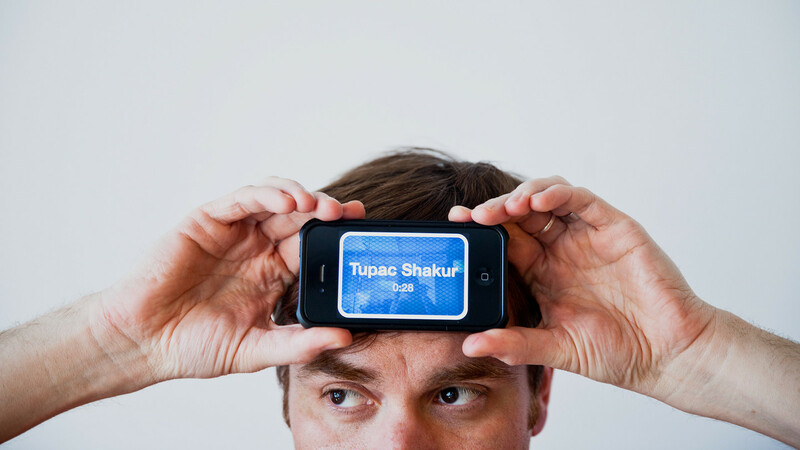 Then, put your iOS device up to your forehead so that your team can see the cards that you have to guess. You have 60 seconds to guess what’s on each based on the clues your teammates provide. If you guess correctly, tilt your device down to score it and move on to the next card. If you get stumped, tilt it up to pass. Pick a category you like, and get ready for your clues. Yes, there is an instant replay feature. Re-watch the round for a giggle, or post it on social media. The initial download includes several free themed decks. 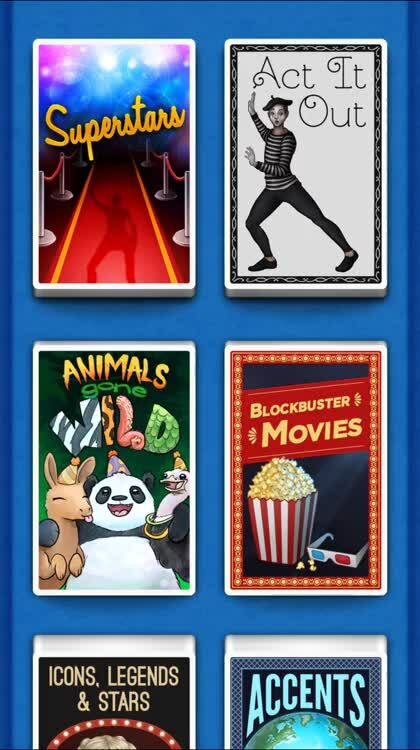 Additional themed decks may be unlocked via in-app purchase for $0.99 each. 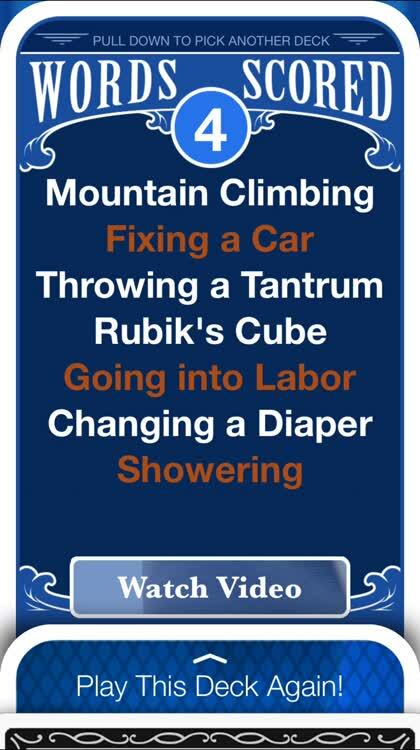 What’s new in Heads Up? In addition to its total price drop on the App Store, Heads Up! has also just received a rather “generous” update. 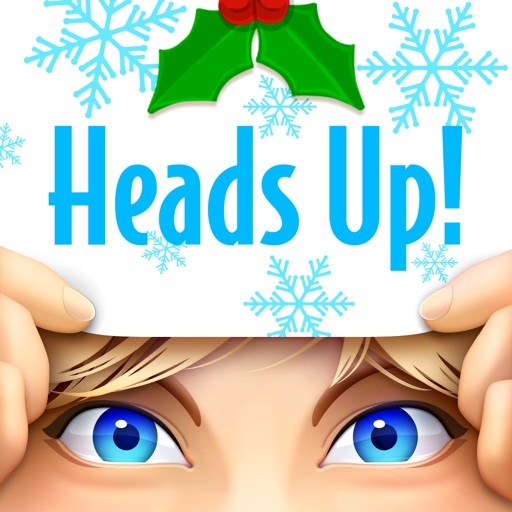 In line with the holiday season, the game is offering 12 Days of Heads Up!, which lets you try a premium deck for free each day. The game is also featuring Ellen’s 12 Days of Giveaways, with a link to a webpage where you can enter to win the prizes of the day, which can be anything from gift cards to mini bikes. 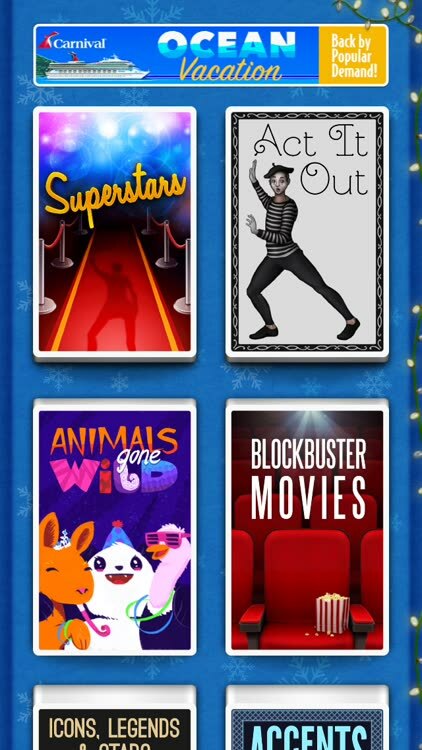 There are also limited-time deals on deck bundles, such as the TV Bundle, which offers five TV show decks for the price of three. The latest update to Heads Up! 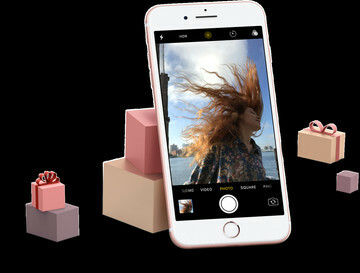 also adds support for haptic feedback on iPhone 7 and iPhone 7 Plus. Again, if you haven’t gotten and played the game yet (even though it had cost only a buck! ), now’s the perfect time to grab Heads Up! for your iPhone, iPod touch, or iPad.